ED SHEERAN AND BEYONCE? PERFECT! Ed Sheeran has teamed up with Beyonce for a new version of his latest single ‘Perfect’ in what could be the superstar collab of 2017! The single itself is already doing the business across the planet; it’s currently top five in the US, UK and here in Australia. But now with the superstar clout of Beyoncé on board, look for the single to solidify its position on charts across the planet over the Christmas/New Year period. According to his label Warner, which serviced the new version of the track to media this morning, the collaboration came about after Ed played the track to Bey on his guitar. She reportedly fell in love with it and wanted in. 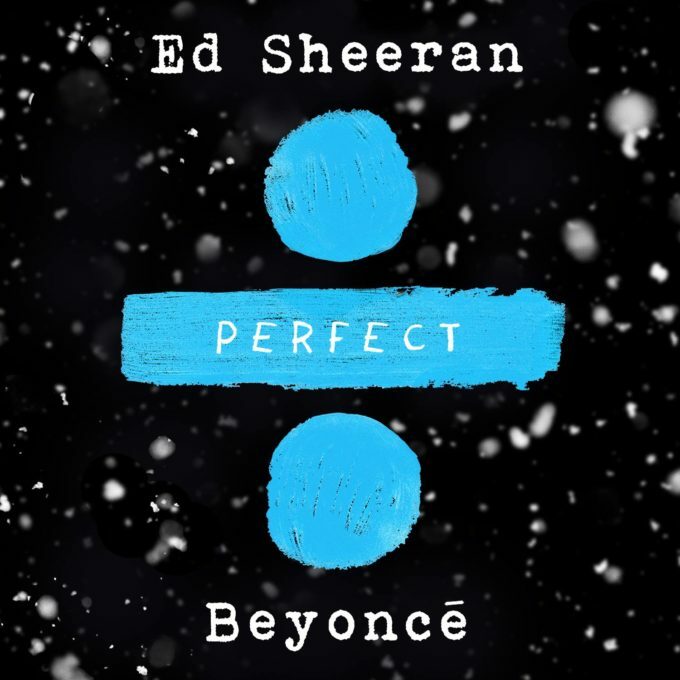 The new version of ‘Perfect’ is available at digital service providers across the planet now. This track will ‘B’ the wedding song of the decade me thinks.